What kid doesn’t like a Popsicle? Next to ice cream it’s one of the best desserts ever invented. Simple in structure, yet complex in stain removal due to the fact that most popsicles are ice with artificial flavors and food coloring. Depending on the food coloring will determine if how complex of a stain we are dealing with. 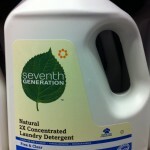 Following are some green products and techniques that I use as a certified professional green dry cleaner that you can use at home. 1. 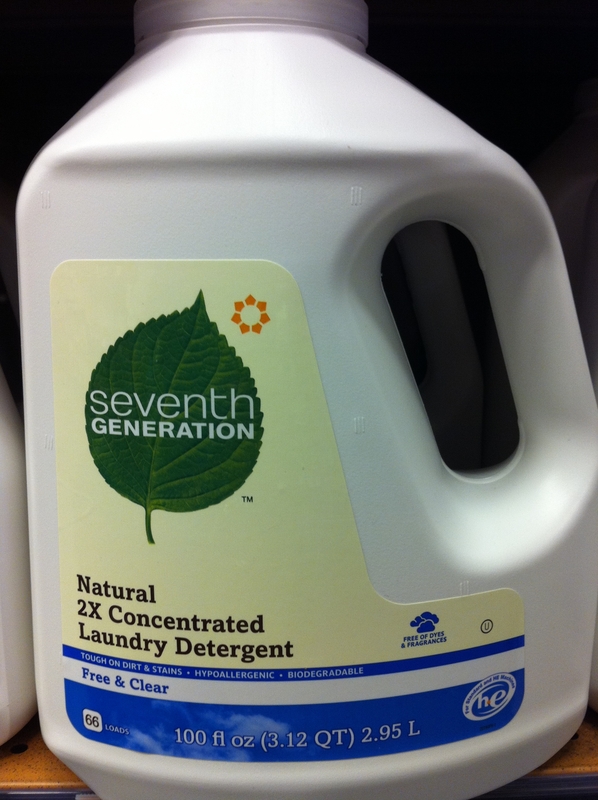 Create a spotting solution with 1 part Seventh Generation laundry detergent and 10 parts water. 2. Apply the solution directly to the Popsicle stain. 1. 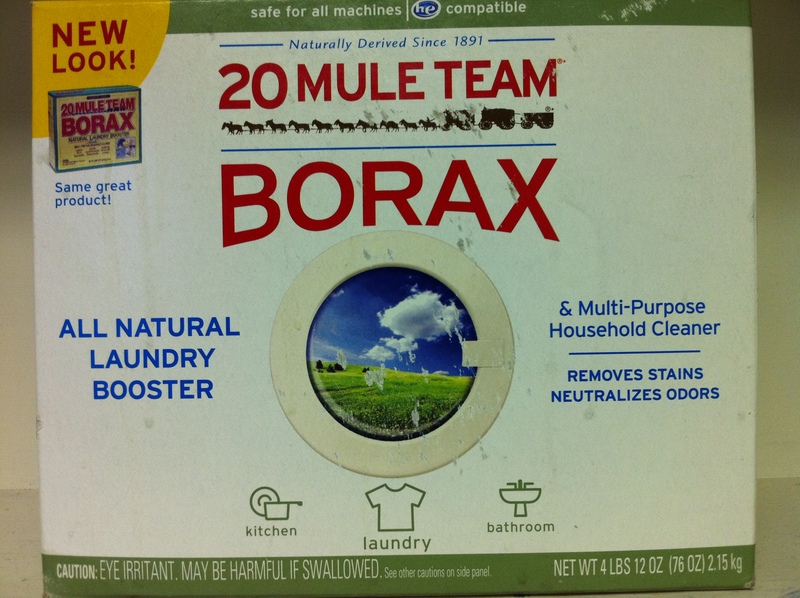 Create a soaking solution in a small bucket with 2 ounce of Borax per 1 gallon of water. 2. 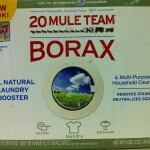 Soak entire garment in the Borax solution. 3. Let garment soak for several hours or overnight. How to Remove Ballpoint Pen Ink Stains from a Pajama. How to Remove Blueberry Stains from a Pajama.